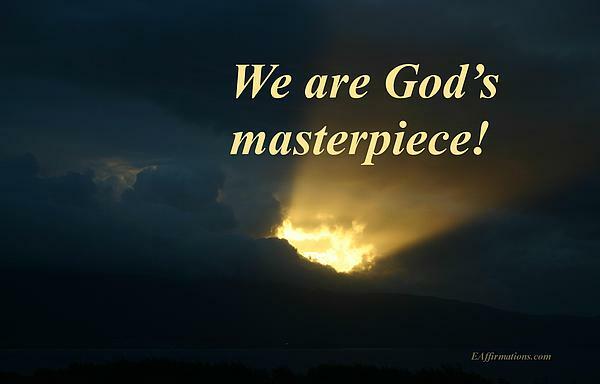 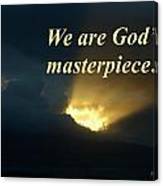 There are no comments for We Are God's Masterpiece. Click here to post the first comment. 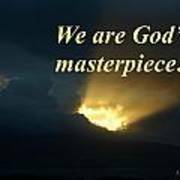 Like all of nature, we are God's masterpiece. Please enjoy this peaceful, shinning sky photo by Pharaoh Martin, EAffirmations and take time out from the noise.